The violent conflict in Syria has caused the displacement of almost 11 million people to date. Over 3 million refugees have flowed into Jordan, Lebanon, Turkey, and Iraq. Their numbers have severely strained humanitarian capacity, which is further weakened by insufficient funding and inadequate policies. 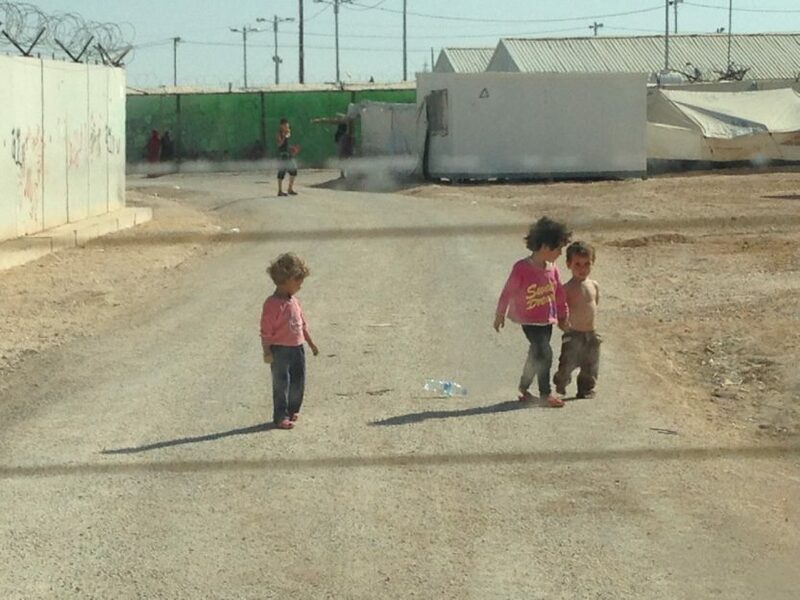 The situation is a grave one for the estimated 600,000 Syrian refugees living in Jordan. This brief presents an assessment of the most urgent issues facing these children and families and provides key recommendations to the policy community aimed at improving the conditions in which they are living. Full policy brief.